Thanks, Kyu tests, video filming. 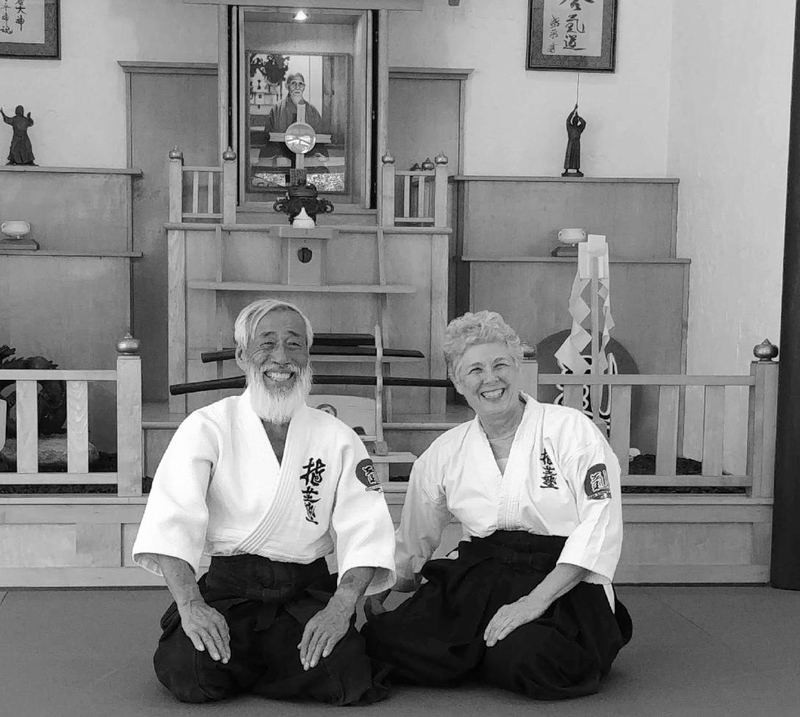 Thank you to Tom and Mary Sensei for a great mini-seminar yesterday. On Sunday, October 25, we will be filming our promotional video. 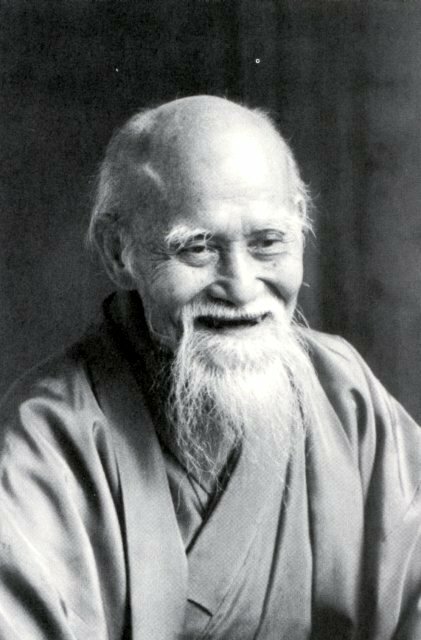 Those of you who have segments assigned to you know who you are and should be at the dojo at 9:00 AM. We need lots of ukes, so even if you do not have a segment assigned to you, please come and participate. We want to get as many dojo members as possible at the dojo at 1:30 PM to film bowing in and bowing out. Be aware that the Titans are playing that day – game starts at 12:00. This will also be a Fast Fix 8 weekend. Traffic will be challenging for getting to East Nashville, so please consider your route and give yourself extra time to get to the dojo. Thanks to everyone in advance for all your help in putting this together and a special thank you to Matthew for doing the filming, editing, etc. We really appreciate your expertise.